In this pseudo-autobiography, the subject of the memoir has vanished without a trace. Through six separate threads, each one typographically and stylistically distinct, a private investigator tries to discover the artists' fate through false trails, family and daily life reenactments, and even an imaginary Sunday comic strip. 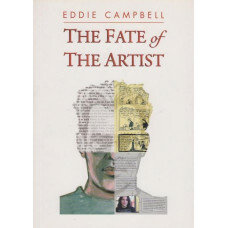 As the narrative threads intersect and collide in surprising ways, the reader is carried along on a fantastic journey through the life of the artist. 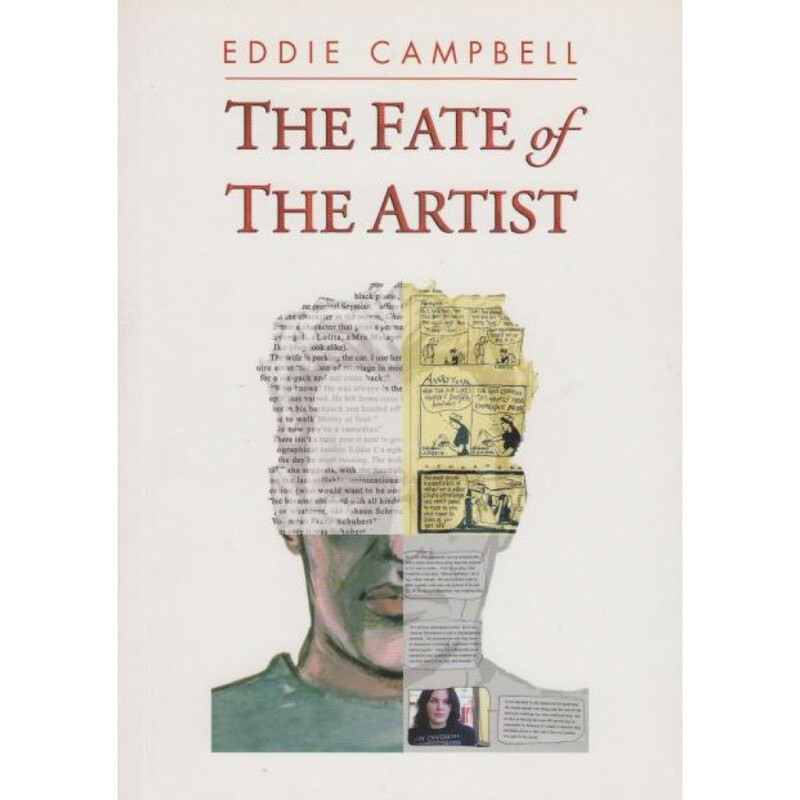 A master comics artist, here Eddie Campbell offers a complex, caustic, and surprising meditation on balancing the lonely life of the artist with the demands of everyday life.